All-On-4®Treatment : What To Expect? Diagnosis and treatment options discussion, including a detailed Medical and Dental history, necessary diagnostic radiographs and photographs. Further consultation – a thorough consultation and oral examination with 3D imaging where treatment options are fine-tuned to best suit the individual patient. No two cases are alike. Diagnostics – impressions and scans are taken to determine the final position of the implants. Measurements are recorded and shade selected. 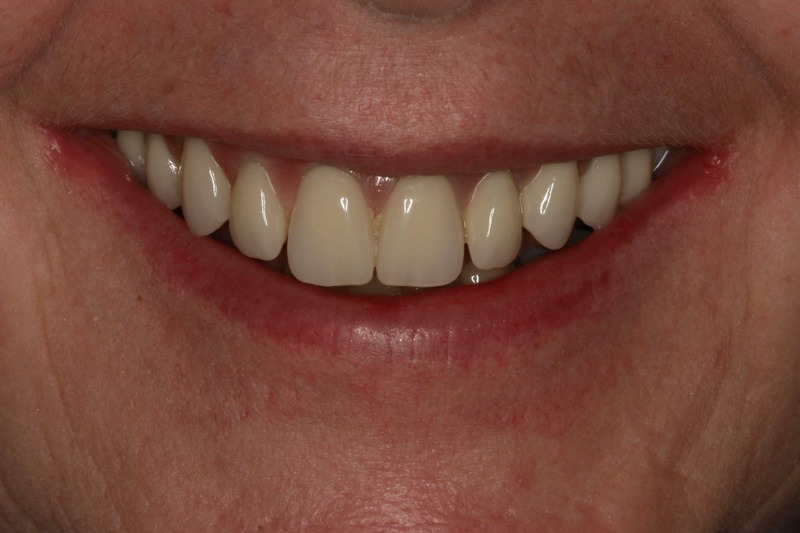 Work–up – diagnostic data is used to plan the optimal position of final teeth for aesthetics, function, and speech. Day 1 – During surgery your remaining teeth are removed and the bone is prepared to receive the implants. Implants are placed and the area is closed with sutures in preparation for indexing, another kind of impression. Day 2 – Teeth are set in wax and are tried in your mouth within 24 hours following surgery. Adjustments are made as required either in the chair or in the laboratory. How Is The Malo All-On-4® Dental Implant Technique Executed? 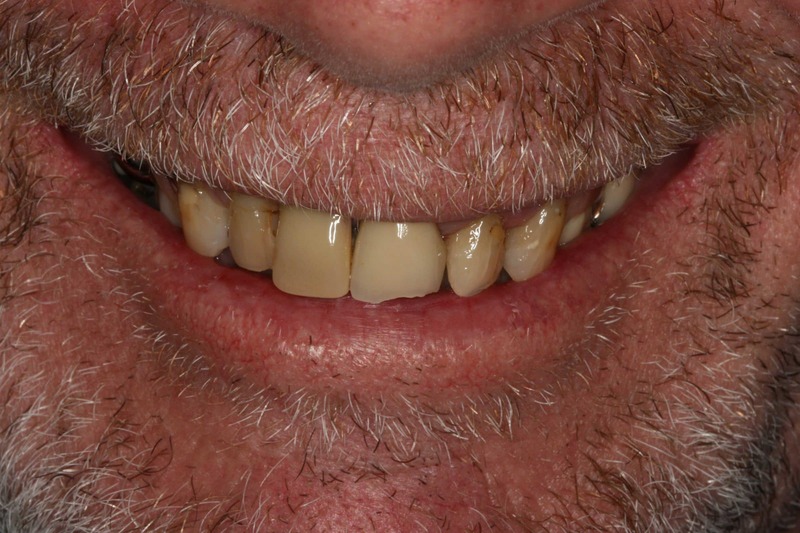 You may ask us what you can expect when you come to Dental 359 Malo Clinic for your All-On-4® dental implants. Malo All-On-4® dental implants are quite different from other Perth dental implants, so your journey will be slightly different as well. Below is the journey most patients go through when they come in for the Malo All-On-4® treatment in our clinic. Malo All-On-4® dental implants can be fitted into the patient’s mouth within three days, which is considerably less time than conventional dental implants. The reason for this is most dental implants are placed individually and so there are several implants to place and significant time for healing must be observed. 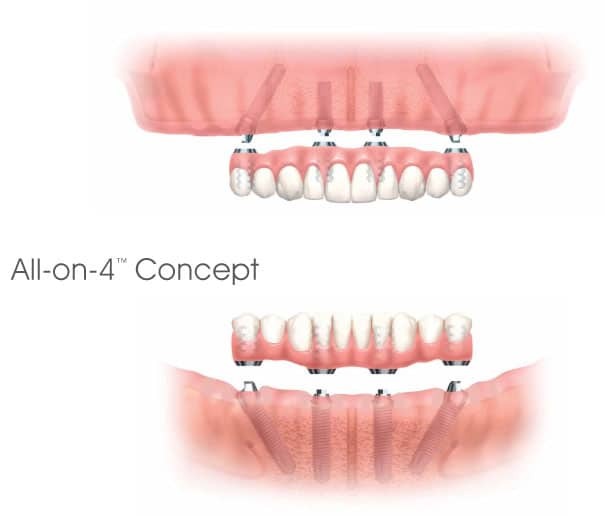 However, with the Malo All-On-4® dental implants, the patient only needs four implants for his or her replacement teeth and the All-On-4® dental implants also do not require any bone grafting, and as they are splinted together they are able to have the prosthetic bridge fitted within days. When you come in for your surgery, Dr Golestani will take some impressions of your teeth to work out the correct placement of the four implants. The procedure itself is usually done under local anaesthetic, which is considerably less risky for the patient. However, some cases require sedation or general anaesthetic, a topic that will be discussed with Dr Golestani before the procedure takes place. The second day of the Malo All-On-4® treatment is used for the try in. During this time, your new teeth will be set in wax and placed on your new implants for feedback and appraisal before the bridge proceeds to the final stages. 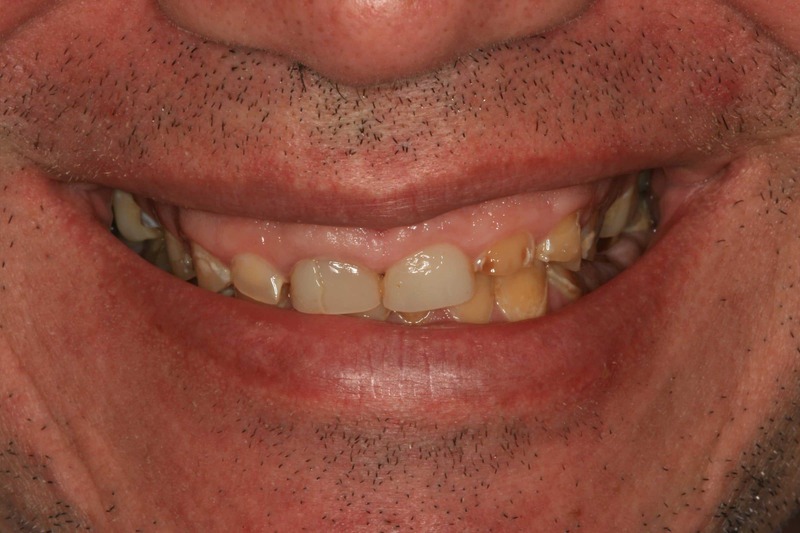 The time of the try in is used to make any adjustments to the position of the teeth, particularly in relation to the patients bite. The idea being that the teeth look as natural as possible and function as your normal teeth would. During the try in you will also get a better idea of what the end result will look like. Over this period if you have any questions or concerns about your implants you can discuss these issues with Dr Golestani or one of his team. Your new teeth are fitted on the third day. During this procedure, your new teeth will be fixed to the dental implants placed on the first day. 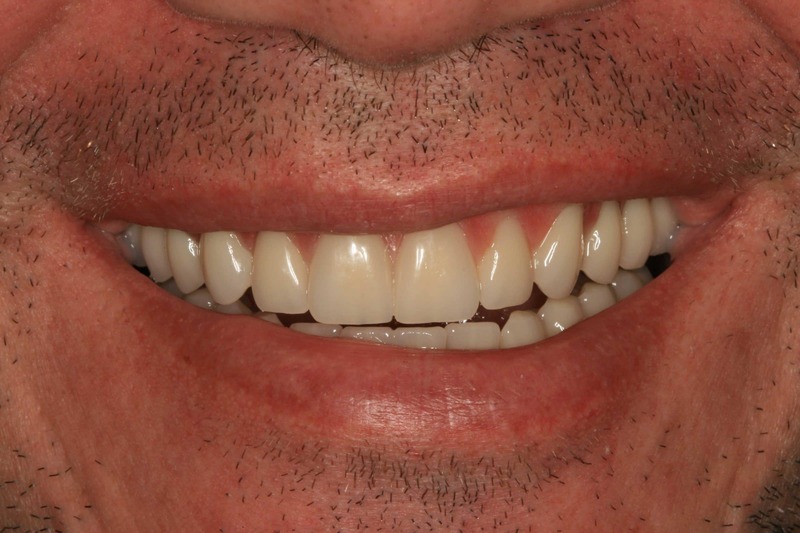 After this procedure, you will have your beautiful smile back! Can I See Some Examples Of The All-On-4 Procedure? Many patients have come to Dental 359 Malo Clinic for the All-On-4® procedure. Because of this, we are able to provide you with a number of examples. 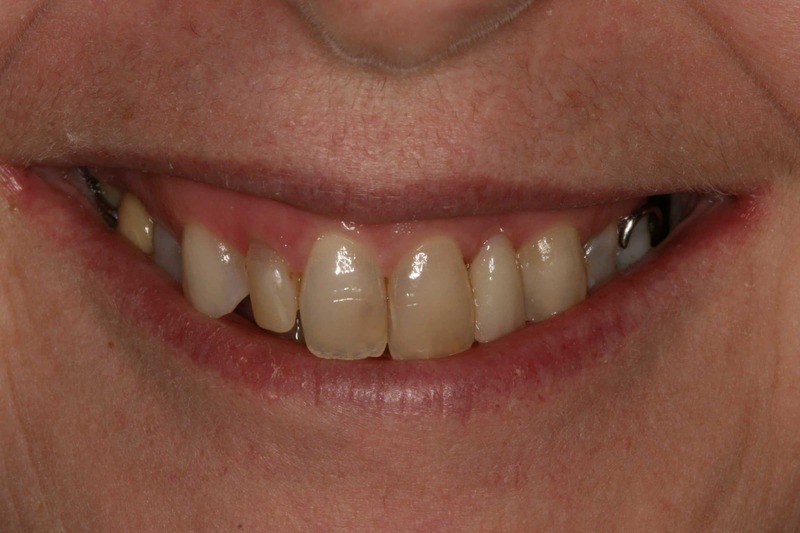 See our patient gallery for some of our cases. Below are some samples of recent cases we have completed. We can show you even more during your initial visit and potentially put you in touch with a current patient if you had specific questions you wanted to ask of them. 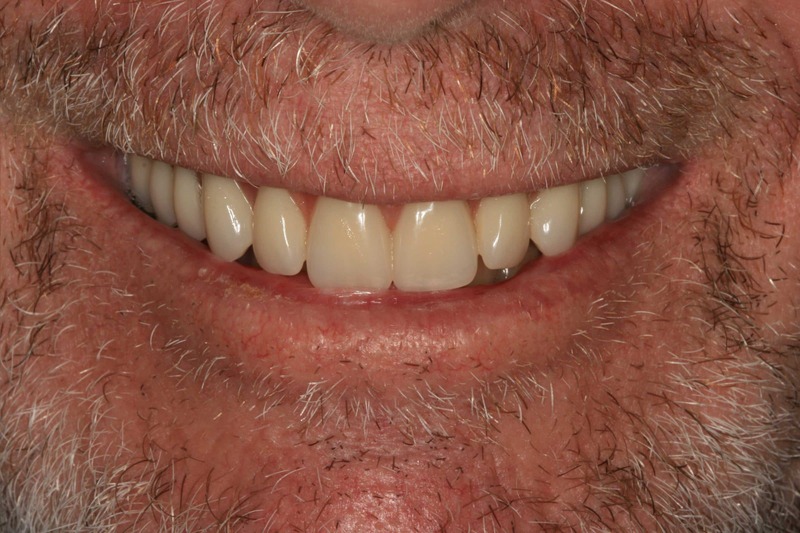 How Do I Book An Appointment for Malo All-On-4® Dental Implants? Patients who believe they may be a good candidate for the All-On-4® dental implants can always contact us by calling 1300 625 625 ( 1300 MALOCLINIC). We also have a number of free information evenings, where you can meet Dr Hooman Golestani and find out more about the treatment and your eligibility. To join us on one of these free information evenings, please fill in the registration form on the free information seminar page.